What would Steve Prefontaine say about track and field championships? 9/25/2014: Another $35M to $100M for sports pork, bribes? 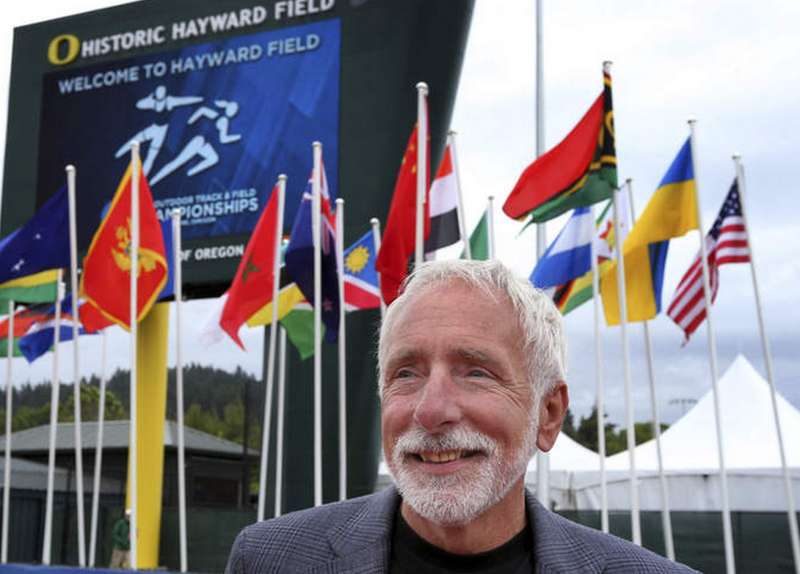 TrackTown USA’s bold attempt to bring the 2019 World Outdoor Track & Field Championships to Hayward Field was formally sealed today when USA Track & Field officially submitted a bid to the International Association of Athletics Federation. … Lananna would not reveal the exact details of the bid, including the potential cost to host the event, though he said that, since 1983, successful bids have cost anywhere from $35 million to $100 million. … A major remodel of the 93-year-old stadium would seem to be implied with a successful bid. Lamine Diack, the powerful president of the International Association of Athletics Federations (IAAF), is being investigated by the International Olympic Committee’s (IOC) ethics commission for allegedly taking bribes from a Swiss company when it had the exclusive marketing contract for the IAAF Championships. Despite the inquiry, Mr Diack has kept his position with the IAAF, which will announce in Monaco on Friday whether London will be awarded the 2017 World Championships. London’s rival is Doha, capital of Qatar. 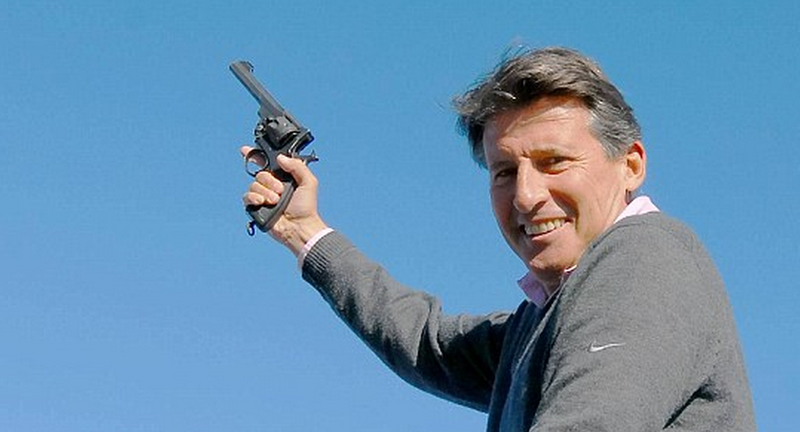 … Mr Diack, a member of the IOC, did not respond to questions from The Independent on Sunday. When asked on film about the allegations, at a London hotel earlier this year, Mr Diack declined to comment and ran off. While Lananna was keeping details close to the vest, the Qatar Athletics Association was unveiling part of its plans to win the bidding war. In a story on SportsBusiness.com, Doha officials announced plans to build a 35-acre mixed-use development known as “Athletics City” that would include 5-star apartments, hotels, retail shops, restaurants and a “full range of luxury leisure and entertainment facilities,” located 20 minutes away from Khalifa International Stadium, site of the 2006 Asian Games. Diack, the president of the International Association of Athletics Federations, was given a warning and Hayatou, a Fifa executive committee member and president of the Confederation of African Football, was issued with a reprimand. Earlier this week the former Fifa president and long-standing IOC member João Havelange resigned before the ethics commission report into claims that he, Diack and Hayatou were among those named on a list of $100m in kickbacks made by the now defunct sports marketing company ISL between 1989 and 1999. Eugene, a college town with a population of just 160,000, has its drawbacks: a shortage of infrastructure, including hotels, and an intimate but undersized stadium that even when expanded would be small compared with some of the recent venues in major cities like Berlin and Moscow. 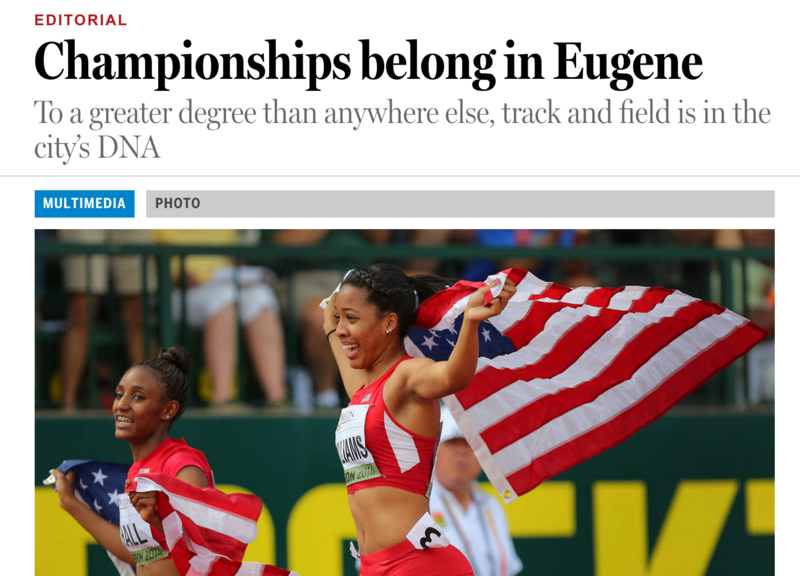 But Hayward Field also has its charms and above all its American address. If Eugene is chosen — and both the I.A.A.F. president, Lamine Diack, and the heir apparent, Sebastian Coe, have made it clear in the past that they believe the United States should get an event of this magnitude — the Pacific Northwest will have both the world indoor championships in Portland in 2016 and the world outdoor championships three years later. 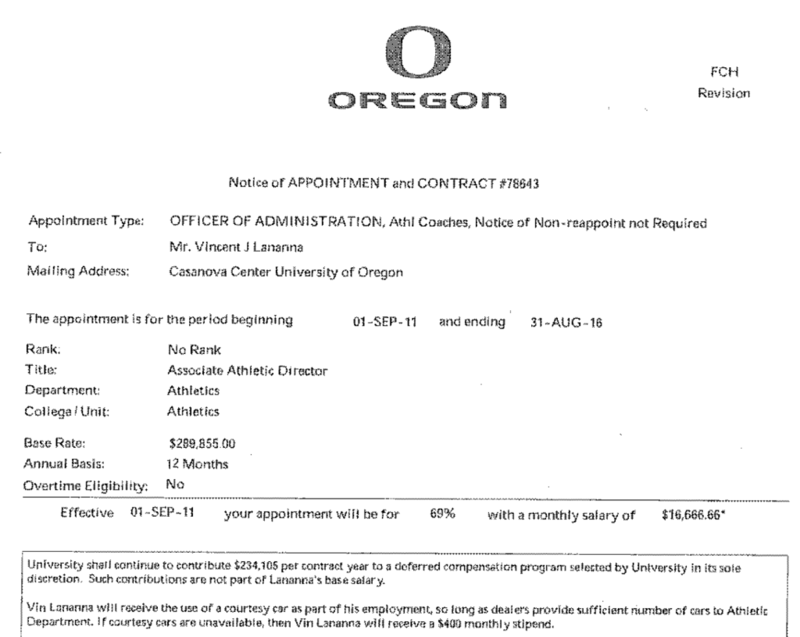 Will this be on the up-and-up, or will Phil Knight manipulate Kitty Piercy and Chuck Lillis into paying way more than forecast, as he did to Dave Frohnmayer and the faculty over the Knight Arena scheme? The game is simple: vague promises that you’ll pay for everything and fake forecasts that it will rain money, and then when everyone’s on board, you say you’ll walk away unless the city, UO, and the state legislature pay. Tagged athletics subsidy, Track and Field Championships. Bookmark the permalink. 5 Responses to What would Steve Prefontaine say about track and field championships? So, they’ve been working toward this world extravaganza for 3 years which equates to the time when the push began for privatizing UO under the guise of “independent board”. Considering that Hayward and campus isn’t fit to host such an ordeal, there would have to be bribes, tricks or trades for which Phil and associated cronies are certainly capable. Lananna is Track Town President so why is he still an associate athletic director? He should be cut loose since he first commitment isn’t to UO. If call logs from contract provided cell phones are public records, how about the GPS reports from the in car navigation system? that would be interesting to see all that gps information. somoeone should file a compliant with the state over the fact that the parking office is having to foot the bill for the knight arena parking garage and athletics getting revenue from the garage during events. do you know that athletics gets money for charging people to park in parking lots owned by the parking office and that athletics doesn’t have to to pay a penny to the parking office? what a racket. Anybody willing to say just how much public debt is going to be needed to re-build Hayward to fit these huckster’s wet dreams?